Very Convenient First Floor 2-Bedroom & 1 Bathroom Condo. Minutes From Shopping Plaza: Supermarket, Pharmacy, Restaurants, Banks, Coffee/Donut Shop, Deli And More. 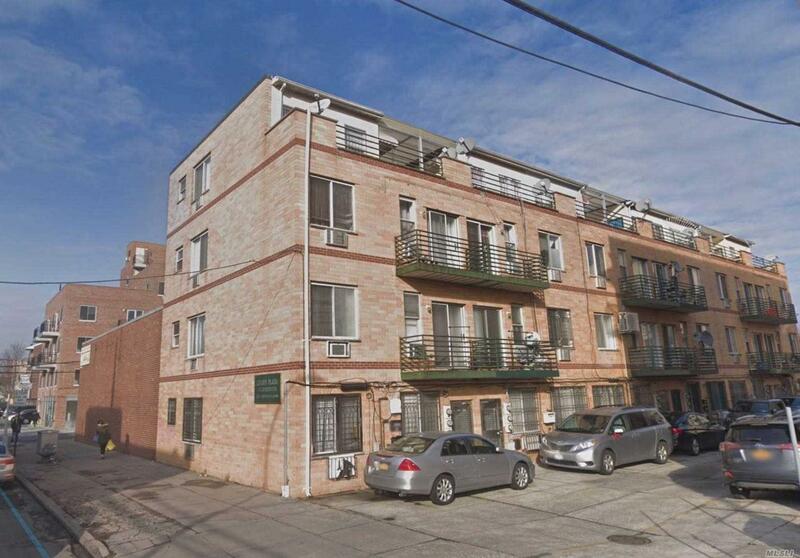 Within Walking Distance To Everything In Downtown Flushing Or Take Q25/Q34 Bus Across Street.